Wildlife abounds on this beautiful 66 acre nature preserve! 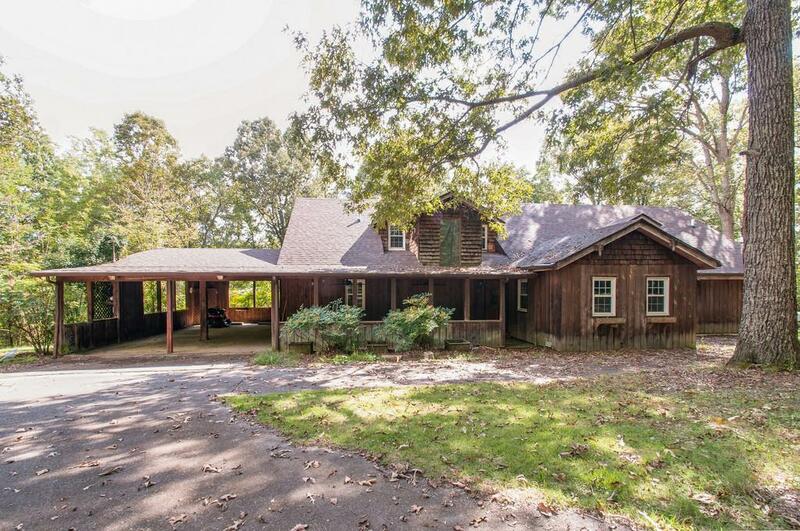 Mostly all wooded, small pasture area, 2 ponds, beautiful mature trees and ALL THE PRIVACY ONE COULD DESIRE! Rustic western cedar home w/ large rooms, elevator, full bsmt w/ canning kitchen, tons of storage, rec room, indoor pool, hot tub, atrium w/ windows galore! Livestock barn.